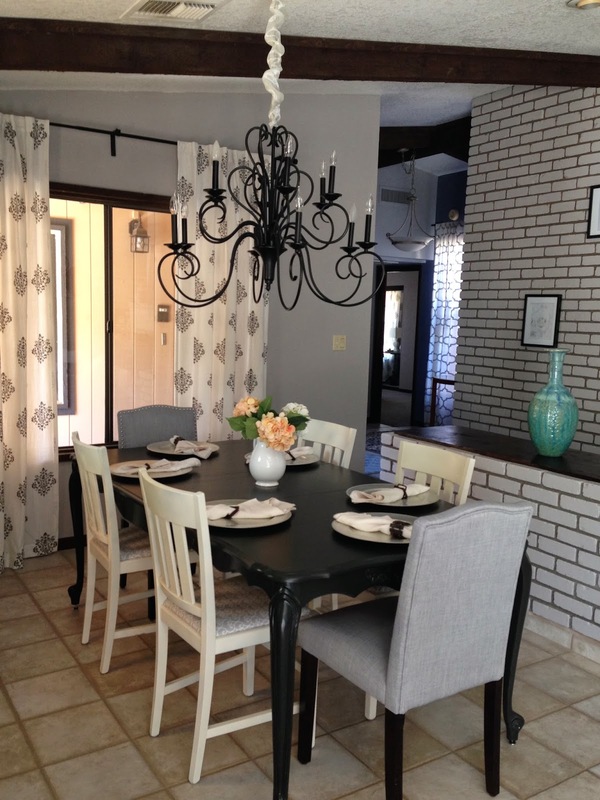 Our new house has a really great space for a formal dinning room. Exposed brick on one wall, a stained glass window on the other...you get the idea. 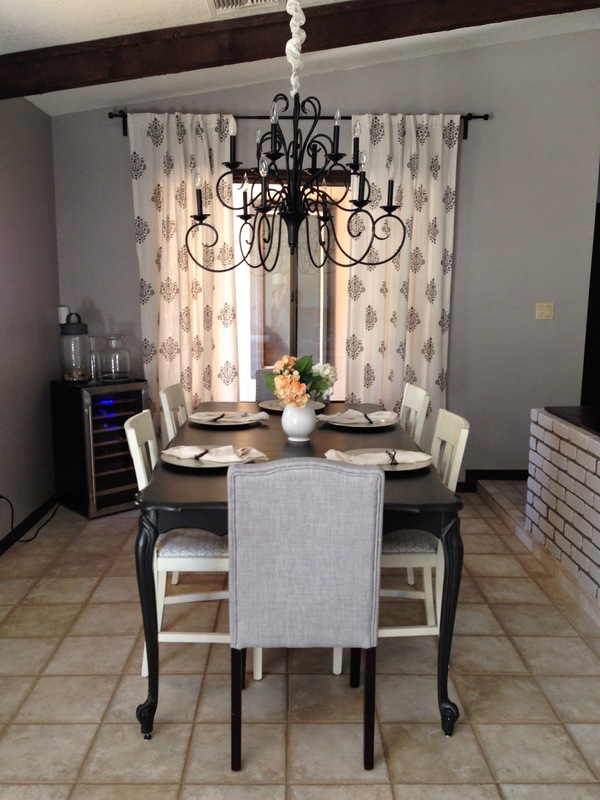 I wanted the dinning room to be bold and romantic. 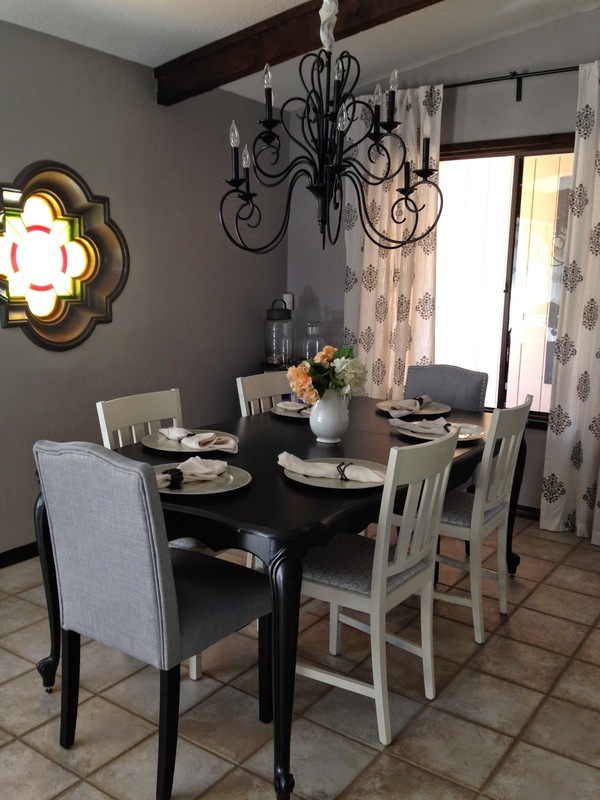 Here's what our dinning room looked like before. Our table was espresso brown. We have had this table since we were first married and lived in an apartment. 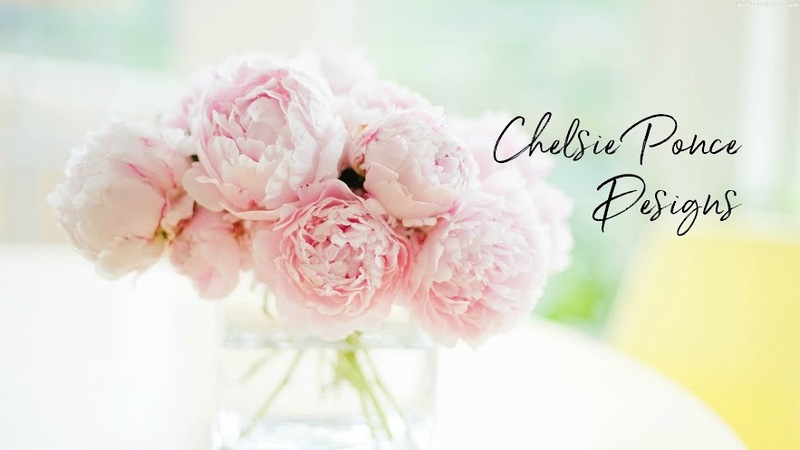 I thought it was time for a more grown-up looking table, and it's really easy! 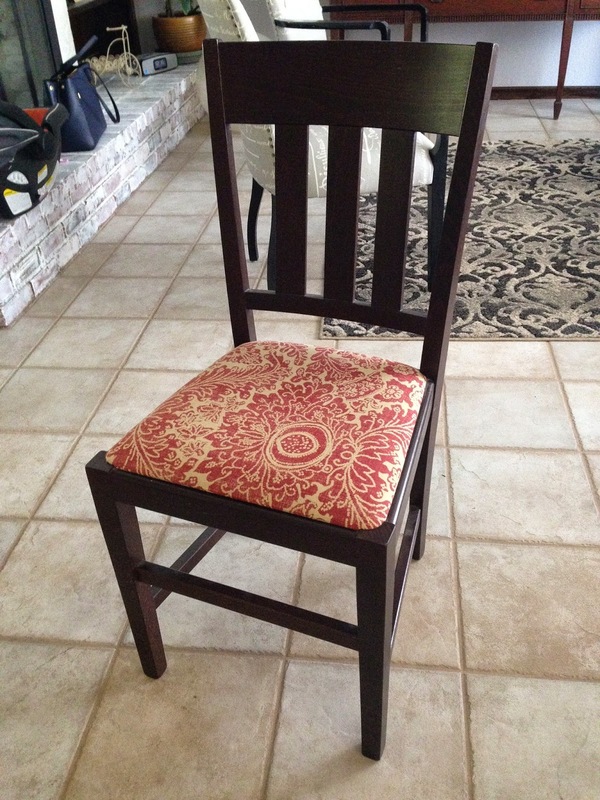 Redoing a dinning room table and chairs are one of easiest DIY projects you can do and it makes big difference! First, I took off the seat cushions and roughed them up with some sandpaper to make sure the new paint would adhere well. 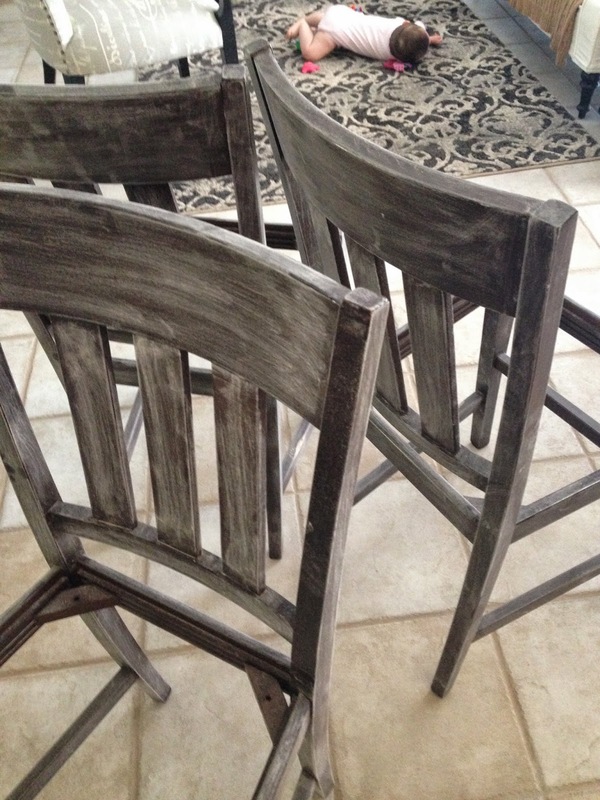 Then I spray painted them with Rust-Oleum spray paint in Heirloom White. 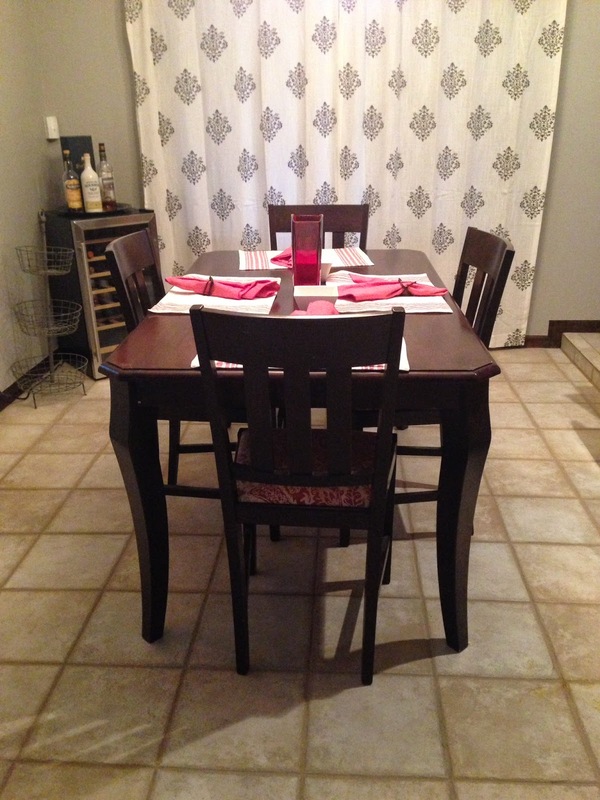 With a staple gun, I upholstered the cushions with new fabric. 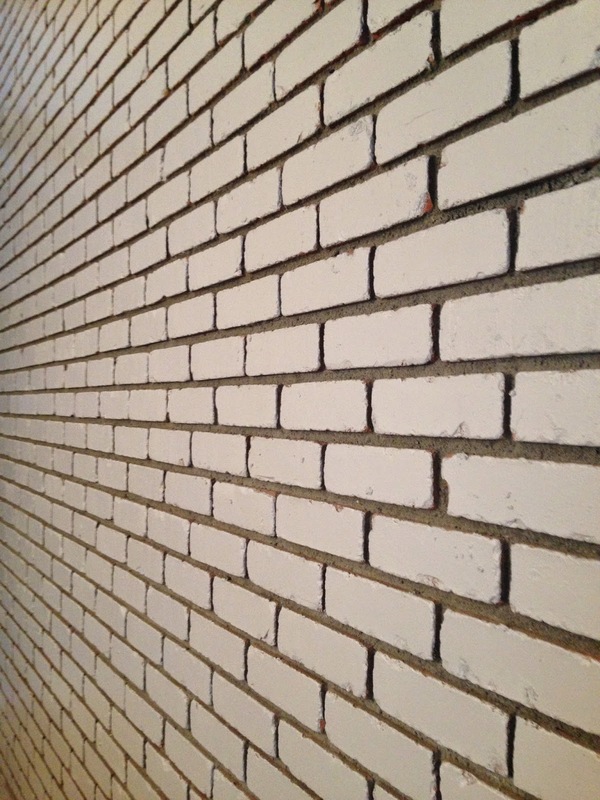 As I mentioned, our house has this great exposed brick wall. But it was severely dated-looking, so I decided to paint it. 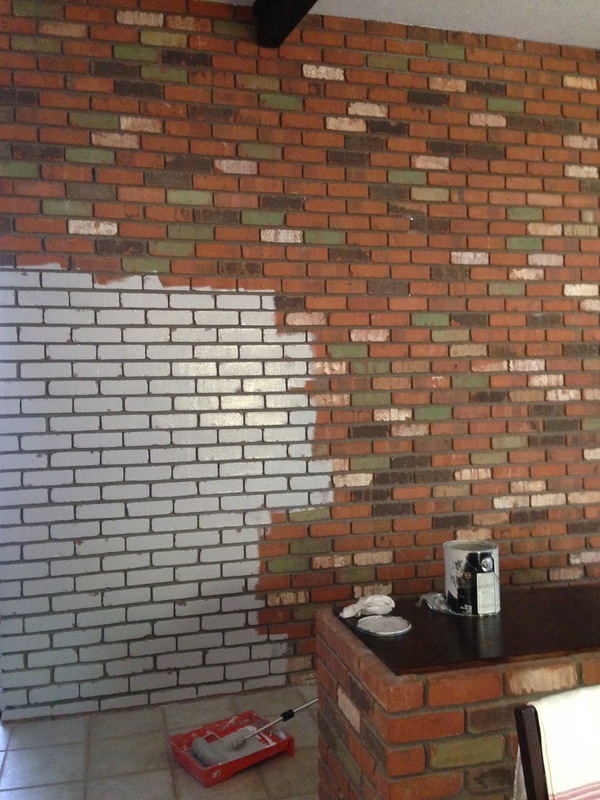 With a roller, I went over just the faces of the brick, leaving the mortar the original color. I really like the contrast. 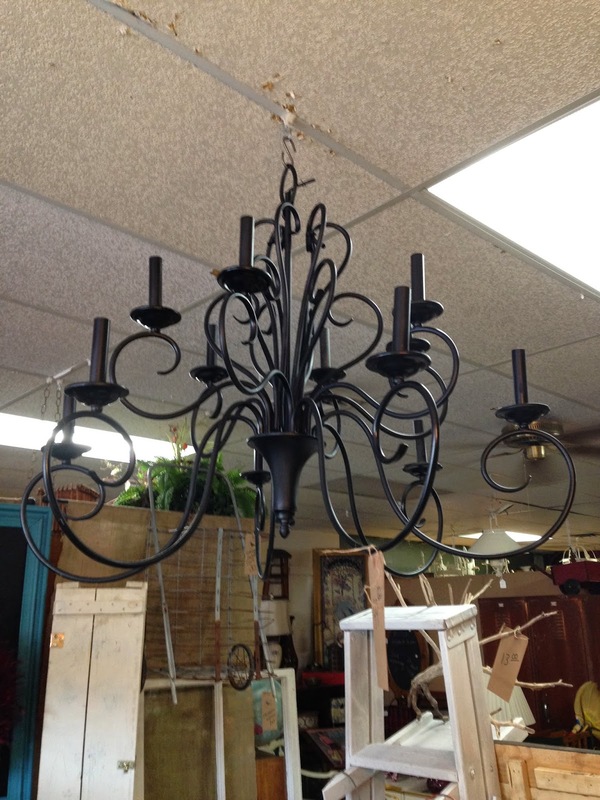 When I was looking for a chandelier, I wanted one that was going to add some impact. I found this one at a local vintage shop, called Everything Goes on Cave Creek Rd. And I just loved it! It was all coming together nicely! I went to a few estate sales (one of my favorite places to find home furnishings) and found some chargers for $1 each. 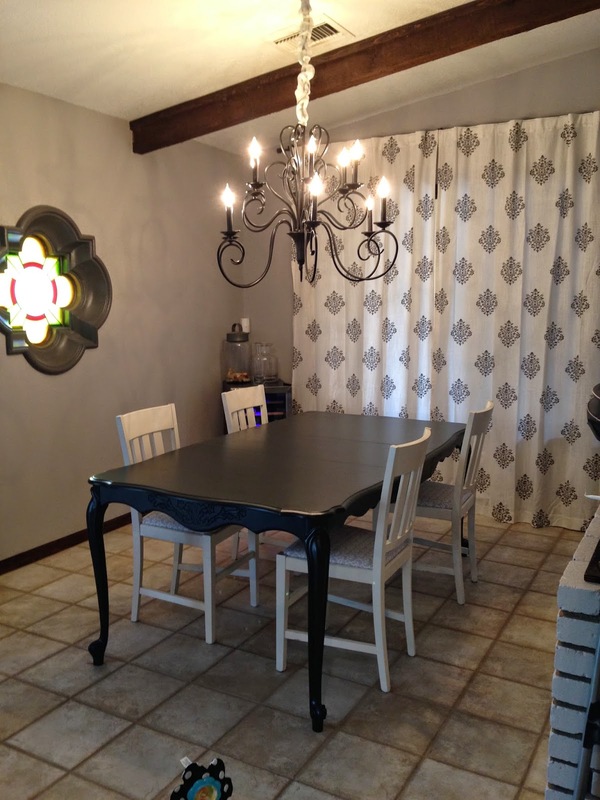 I'm in love with our new romantic, bold dinning room.